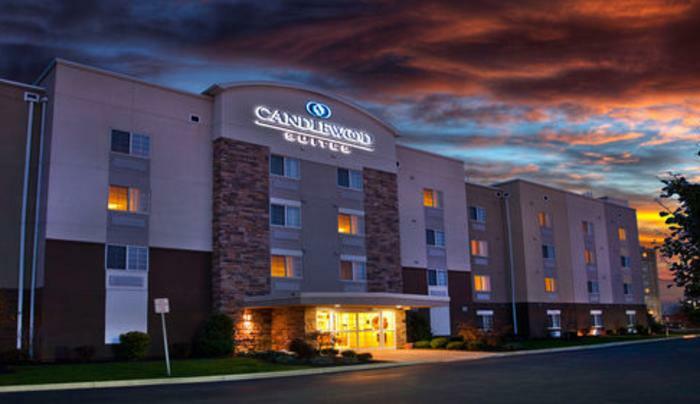 The Candlewood Suites® Buffalo / Amherst hotel is adjacent to the University at Buffalo-SUNY and UB's Center for the Arts. 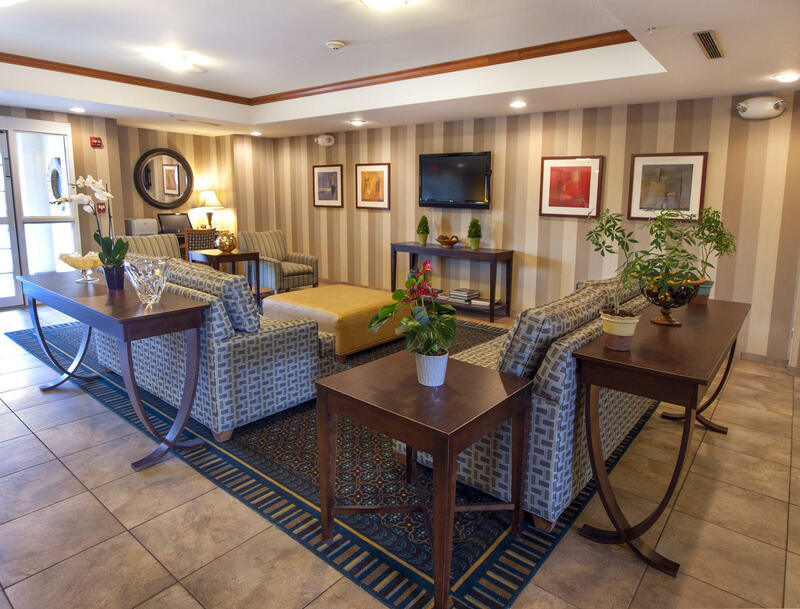 We welcome travelers with comfortable accommodations and warm, friendly service. 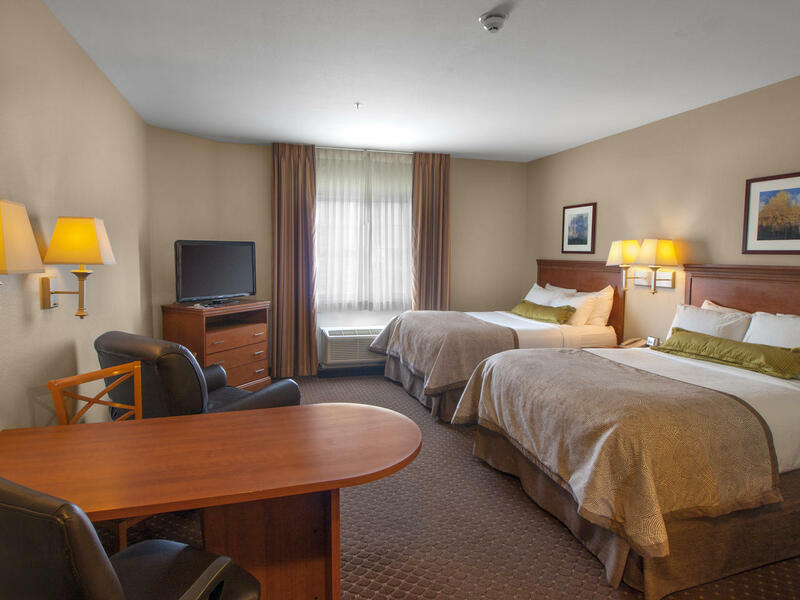 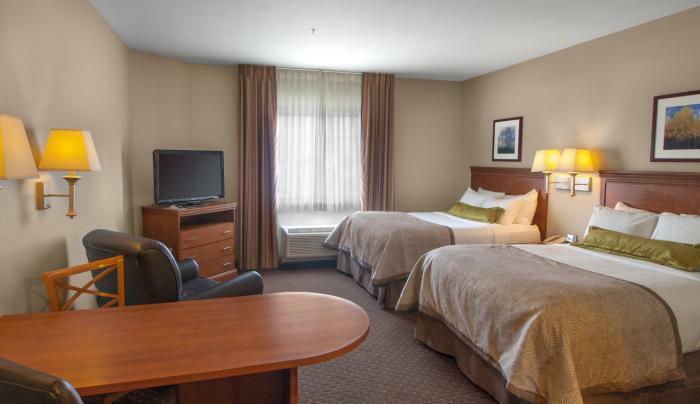 Whether you're here for a business trip, a vacation or need temporary housing, this all-suite property is perfect for for those looking for Buffalo area and extended stay hotels in Amherst, NY. 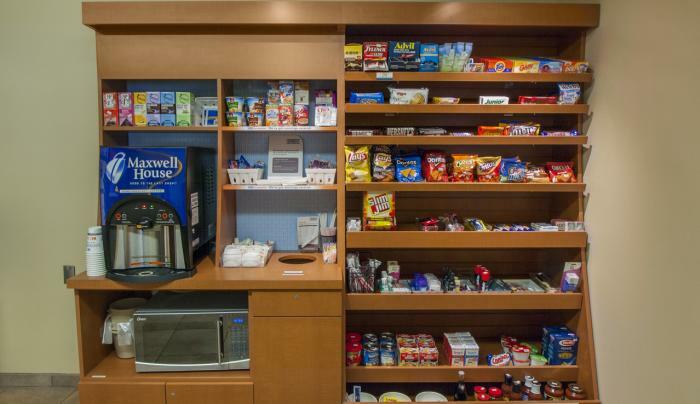 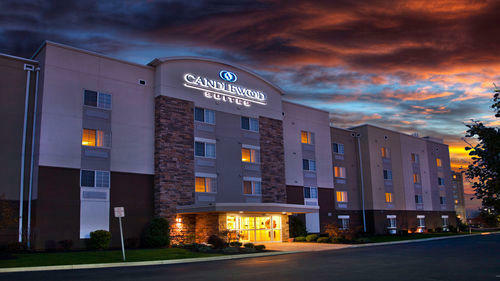 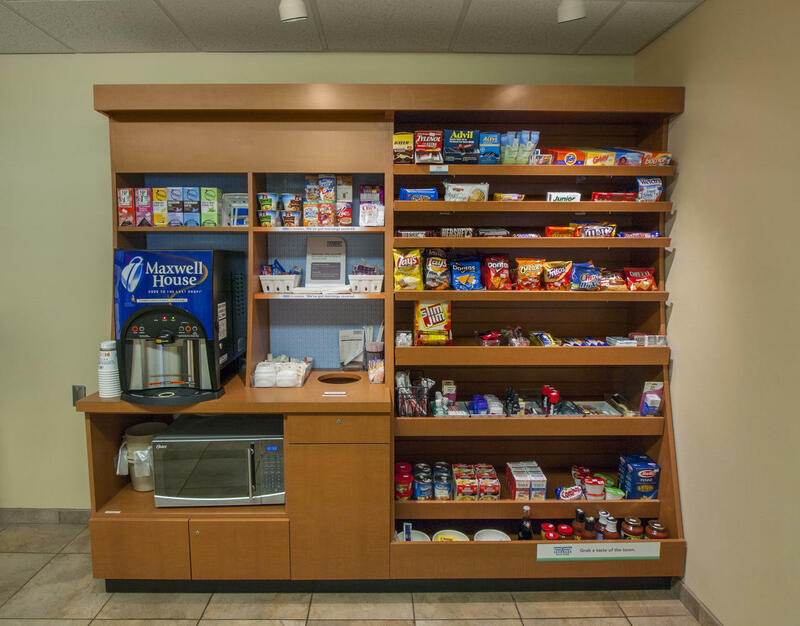 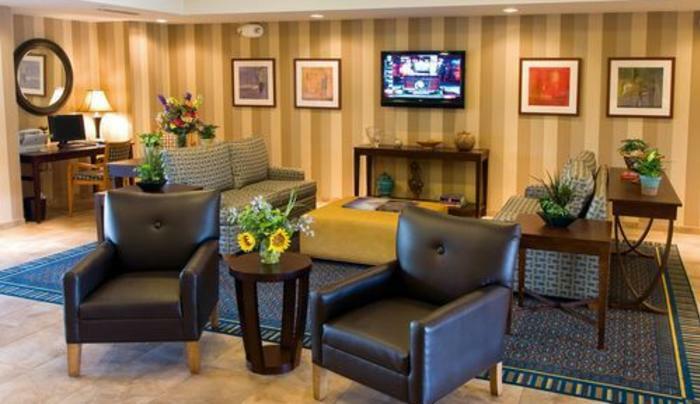 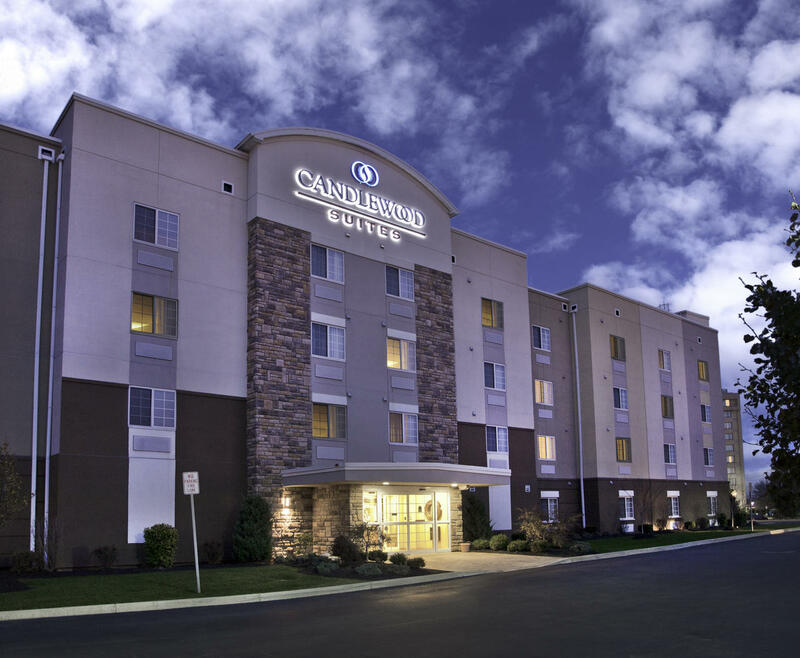 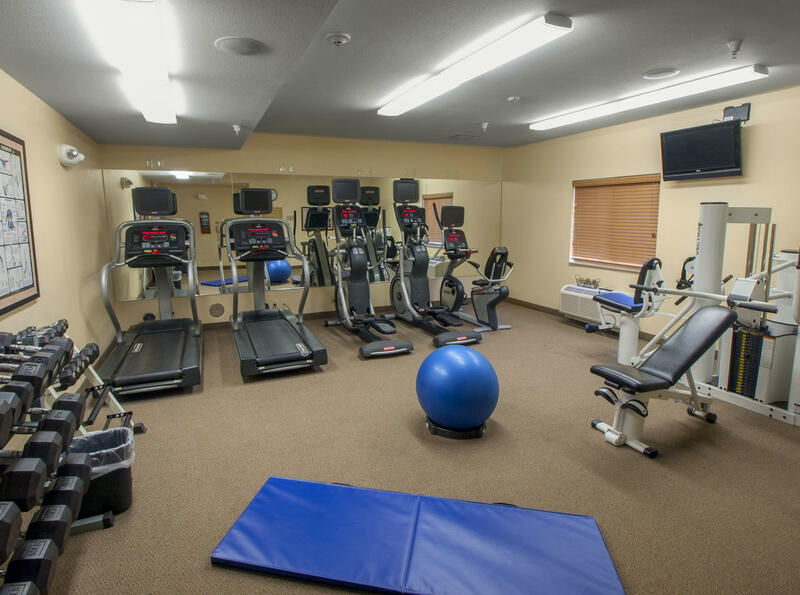 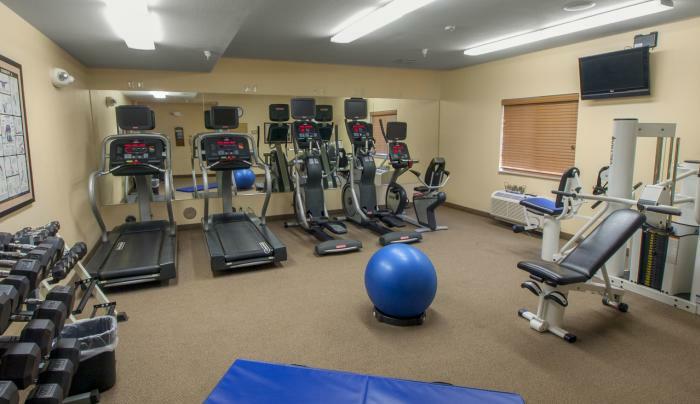 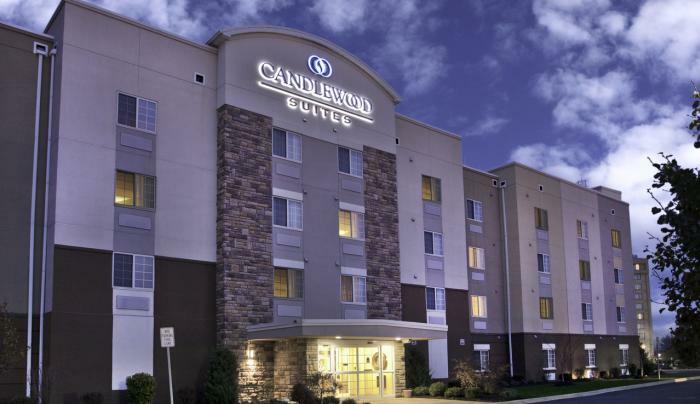 Discover all that Buffalo has to offer at the convenient, comfortable extended stay Candlewood Suites Buffalo/Amherst. 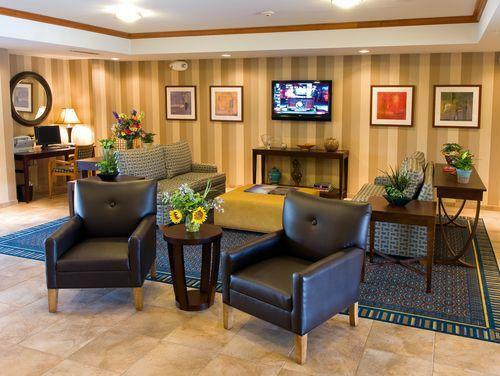 You are at the heart of everything, shopping, dining, entertainment and the arts. 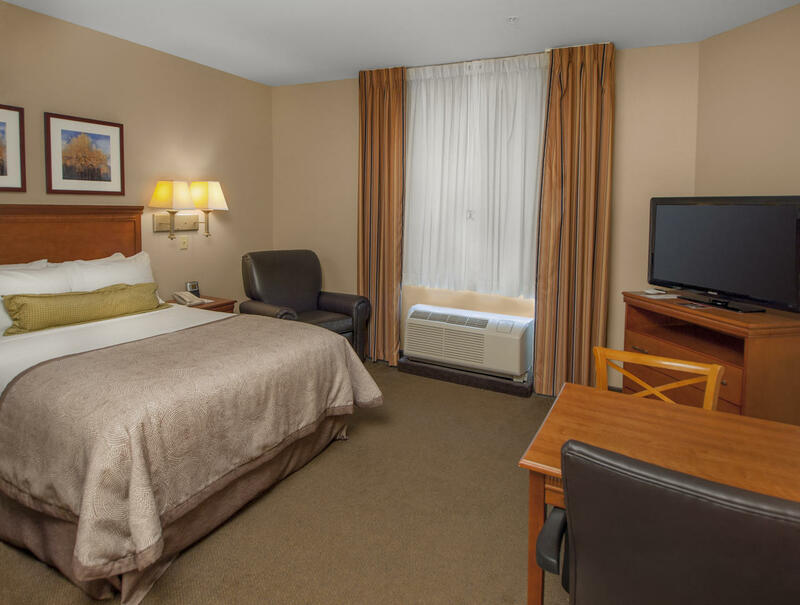 Only a short drive from Niagara Falls and 8 miles from Buffalo Niagara International Airport– BUF. 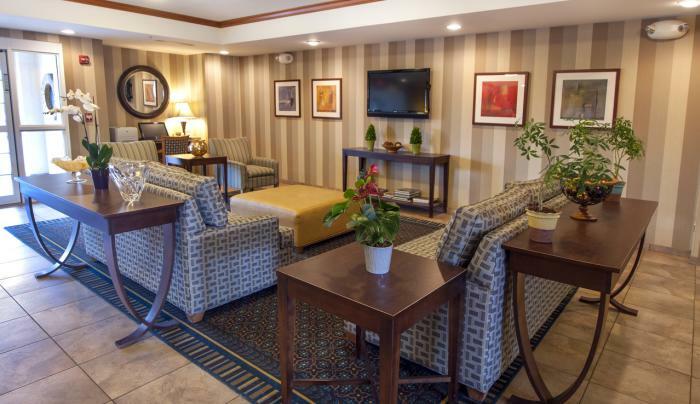 You will spend less time in traffic and more time doing what you came to Buffalo/Amherst to do. 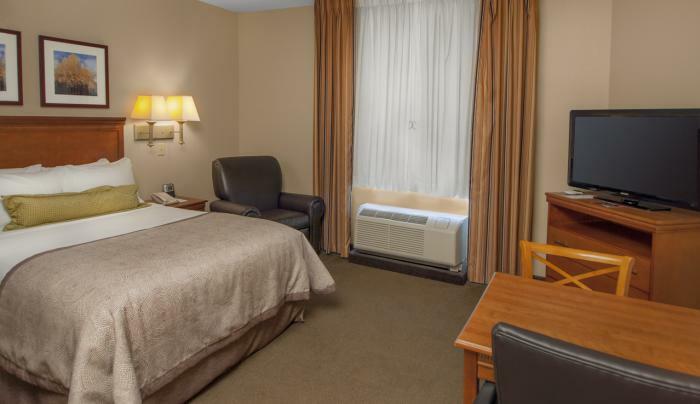 And there is easy access to I-290, I-90 and I-190.